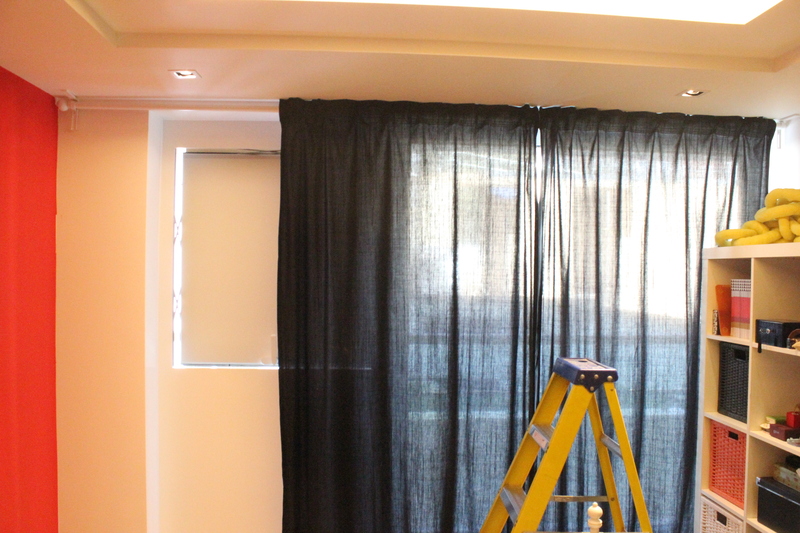 Today we install some uncorded silent gliss tracks and hang some existing curtains for a customer in Kensington West London. 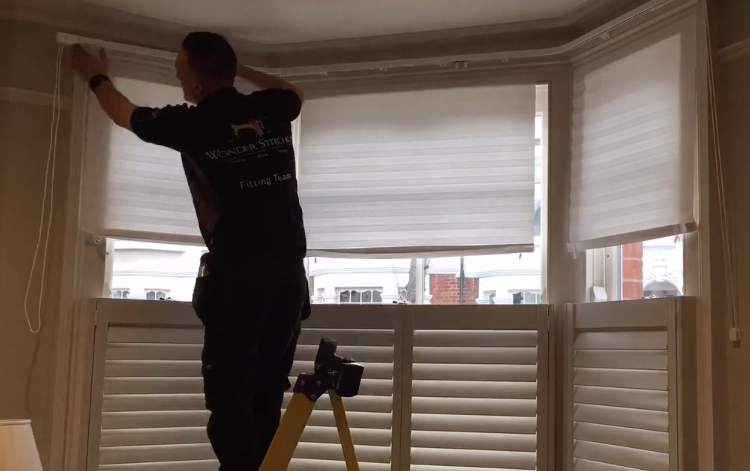 As part of our promise to improve and advance on our service and workmanship we are excited to be sharing timelapse videos of our fitters at work. This is the perfect demonstration of how we work, our mannerisms and our attention to detail. 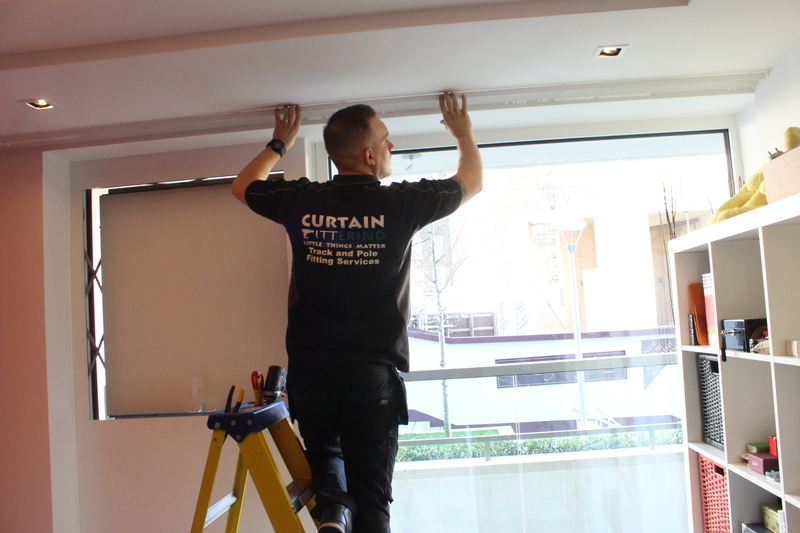 We wish to be as transparent as we can and we always strive to deliver the best curtain installation service in London. 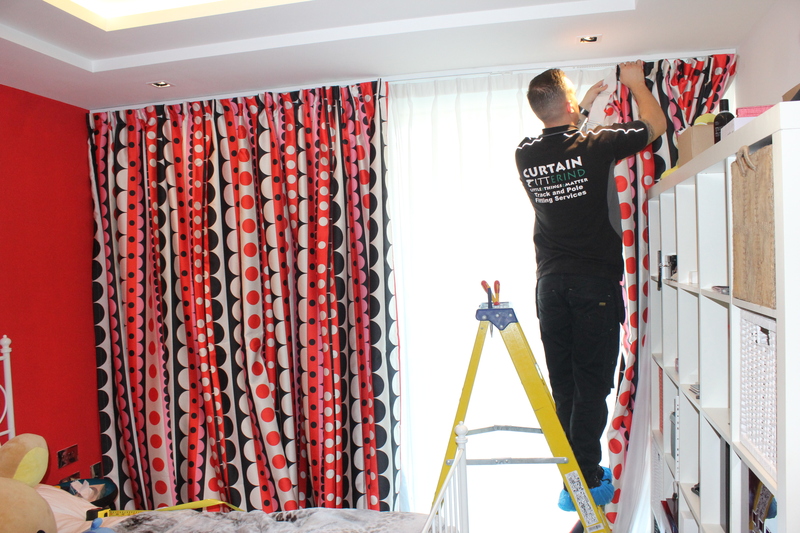 We hope our potential customers can see the type of work we are able to produce and the manner in which we do it. 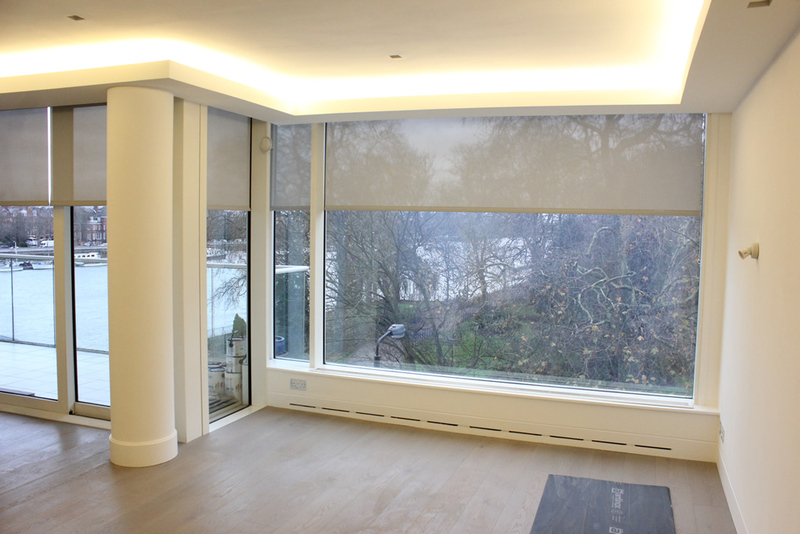 Another great benefit to these installation vids is that new customers can have a look at our previous work and find similarities which can help to manage expectations. 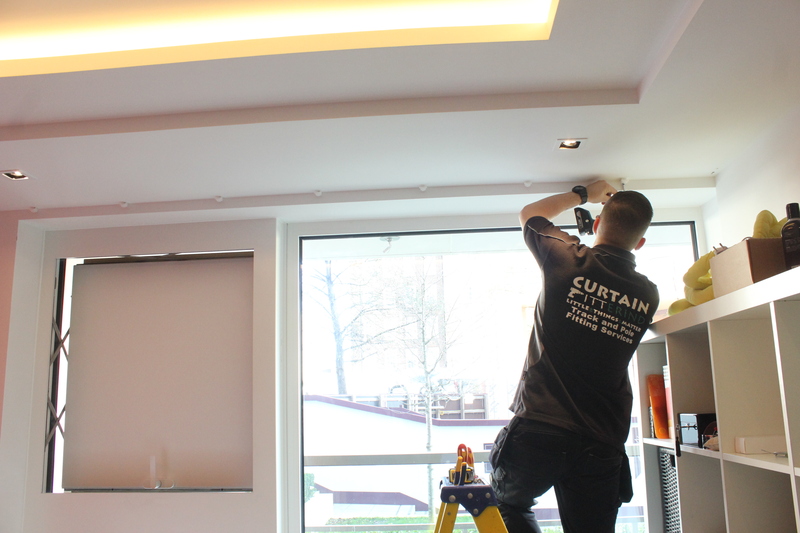 Curtain Pole Installation vid in Fulham SW6.